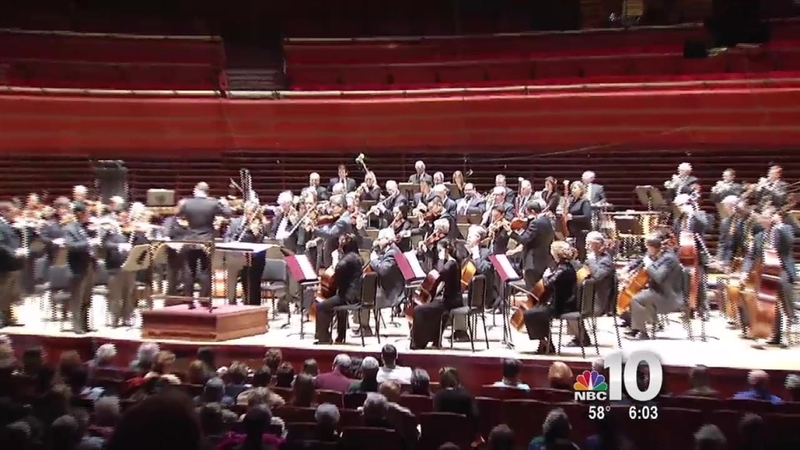 Cities nationwide, including Philadelphia, stood united behind France Saturday as the country reeled from the deadly terrorist rampage in Paris late Friday that left at least 129 dead and 352 others wounded. A vigil organized by the Consulate General of France in Philadelphia as well as several French cultural and civic groups was held at 8 p.m. Saturday at Love Park in Center City. Organizers said the purpose of the event is to “show support and solidarity” for Paris. During the vigil attendees sang the French national anthem. Many people in the crowd have strong ties to France and vowed to stand with the country. "Show our strength against these people who are monsters, savages, who have no respect for human life," said Alexander Cramer, who grew up in France. Another separate vigil for Paris took place at Love Park around 6 p.m. Saturday, according to the “Stand with Paris, Philly Love” Facebook page. Another vigil took place Sunday from 4 p.m. to 6 p.m. at the French International School of Philadelphia on 150 N. Highland Avenue in Bala Cynwyd. 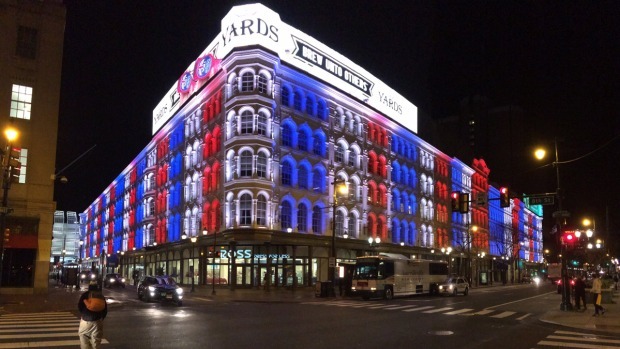 Several buildings in Philadelphia also lit up in the colors of the French flag in a tribute to Paris, including the Lit Brothers building on 8th and Market streets.